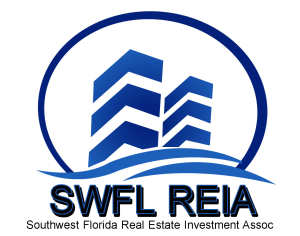 Real Estate Investor Group: SWFL REIA providing education. You need to look at a couple of different factors. You will want to get an education for sure but where do you turn when there are so many different resources that you could use? 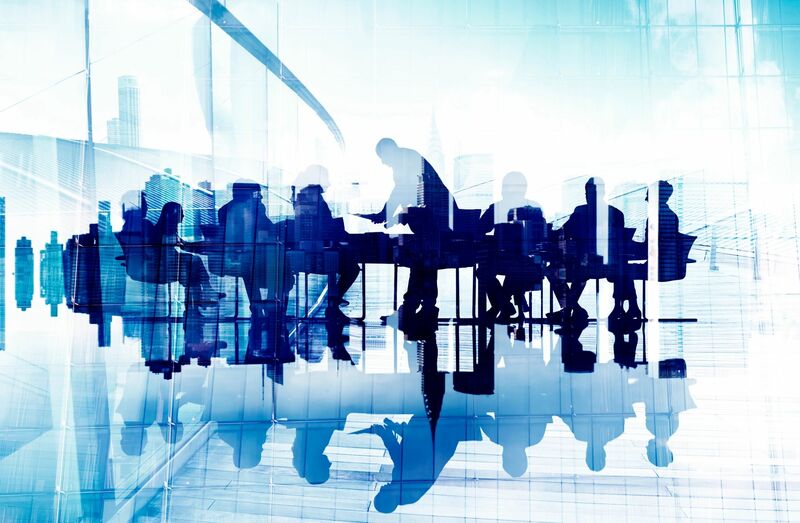 This article will talk about the importance of real estate investor group and the benefits this will have for you in the long term. Education is so key in a Real Estate Investor Group, and it is underappreciated in the scheme of things. It is important to get a solid base so that you understand what to look for in a deal along with what can go wrong with a deal. This is the only way that you can become more experienced and confident is through education. Education involves both books and experiences, so you need to make sure that you do both. Learn from your mistakes and learn to ask others for help if you need to. This is where you can learn a lot is from the experiences of others. There are many different types of education which you can look into as well. You can decide to join a local real estate investor group. This group often will meet once a month and may bring in a speaker to address the group. It is a great place for you to network and meet others of like mind and function. There may even be a chance for you to hear about deals which you can get into which other investors may have. You may have the opportunity to pick up a mentor at one of these meetings as well. You can read about real estate online, and there are many online real estate communities. The same benefits would apply here as when discussing your local Real Estate Investors Association group. You can decide to purchase materials from prominent real estate speakers or to join a mentoring group put on by a prominent local real estate speaker. You have to decide what will work best and what your particular learning style is like. Do not get caught up with learning every little detail. In the real estate business, this is known as analysis paralysis. Many investors are scared they will not know everything, so they decide to learn as much as possible. You learn the most from actually doing deals. So learn, start doing deals and then step outside of your comfort zone! The number one key to being successful at a Real Estate Investor Group is?